Mirribandi Cottage at Mt Mort. Farm Stay self contained accommodation. 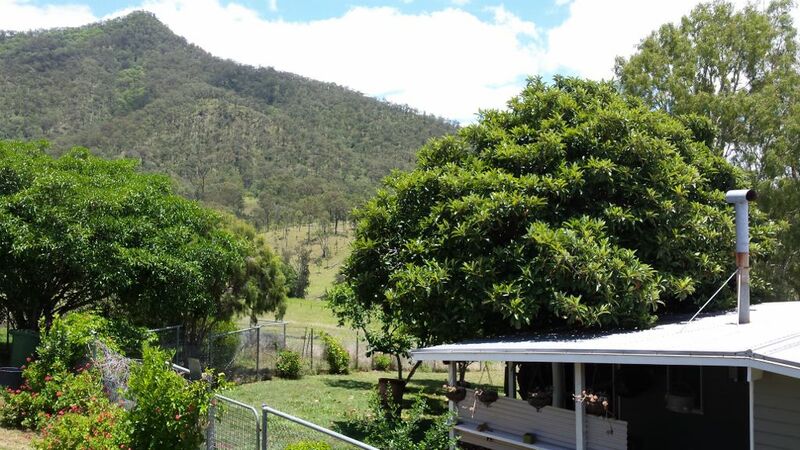 The Cottage is self contained farm stay self contained accommodation (double bed, 2 single bunk beds) in the hills overlooking the beautiful Mt Mort valley. 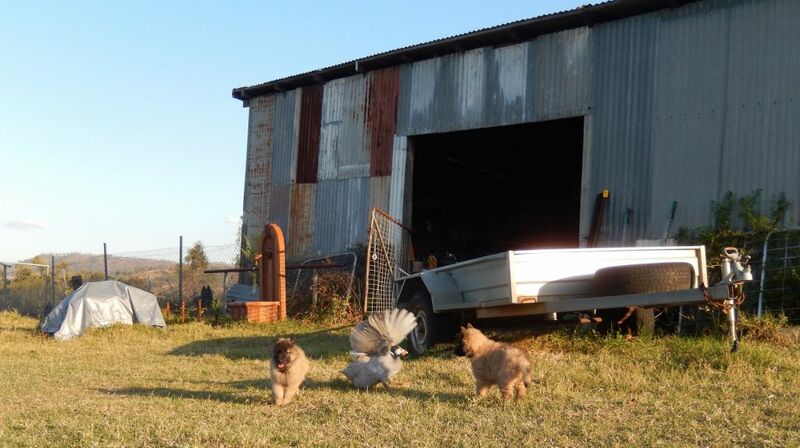 ​The property boasts 160 acres of farm and bushland with cattle, horses, chooks and guinea fowl and a cat. ​Our Belgian Shepherd dogs love guests, and occasionally we have puppies here for you to play with! The Cottage is equipped with BBQ & microwave cooking facilities, a full sized fridge, comfy beds, leather lounge, TV, a big deck to soak up the views . This is a very cozy & comfortable farm cottage for either a romantic get away, or a family farm stay. The Cottage at Mirribandi is located near but independent to the Mirribandi Homestead. ​The Cottage is fully dog fenced, with snake proof mesh to keep your pooch from any undesirable natives. ​Dogs are welcome at Mirribandi Cottage, but we do ask that outside of the cottage yard that you keep your dog on leash so the horses and cattle and kangaroos and wallabies in the paddocks are left at peace. Mirribandi Cottage is set on 160 acres of rural farmland. We have dedicated a paddock especially for B&B Farm Stay visiting horses, so you are welcome to BYO horse. 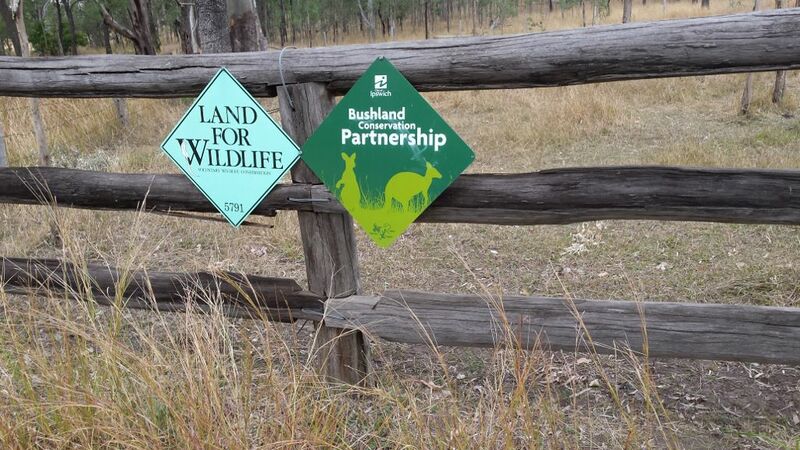 There are a myriad of cattle trails over the hills behind the Cottage at Mirribandi, or you are welcome to ride up to Spicers Hiddenvale for a posh High Tea or lunch. The views from the topmost peaks of Mirribandi farm are unrivalled, and so much more enjoyable when your horse does the walking. ​10 minutes from Spicers famous restaurant, and bike trail rides.